Oh boy! Reginae Carter will not like this. 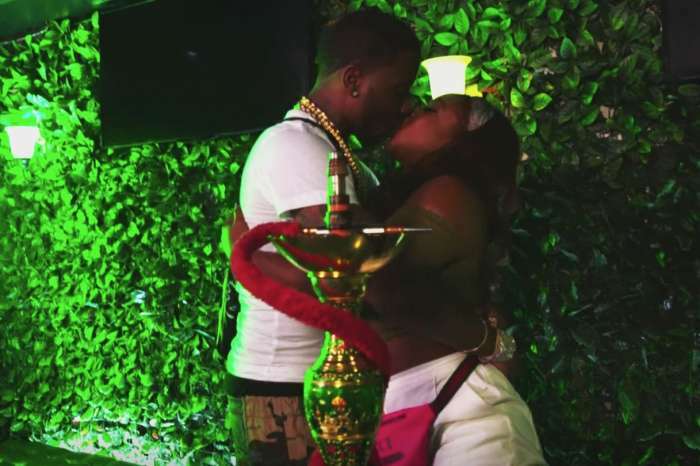 Reginae’s boyfriend, YFN Lucci, was caught on video throwing money and touching a bunch of naked strippers during Blac Youngsta’s massive party in California. What is odd is after the scandalous videos went viral, YFN decided to delete all the pictures of Reginae from his Instagram account. 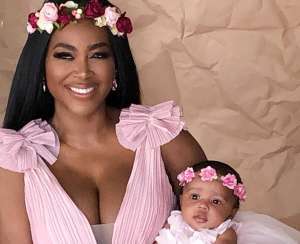 Many believe that YFN Lucci and Reginae have split. Another strange part of the story is that just hours before YFN Lucci humiliated Lil Wayne’s daughter, they were seen looking happy and in love at several events at the BET Awards. 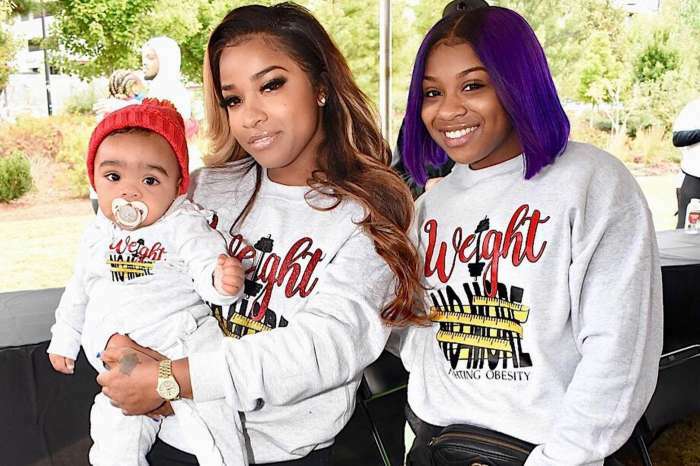 Some fans are reminding Reginae that she should have learned from her mother, Toya Wright, and stay away from bad boys. 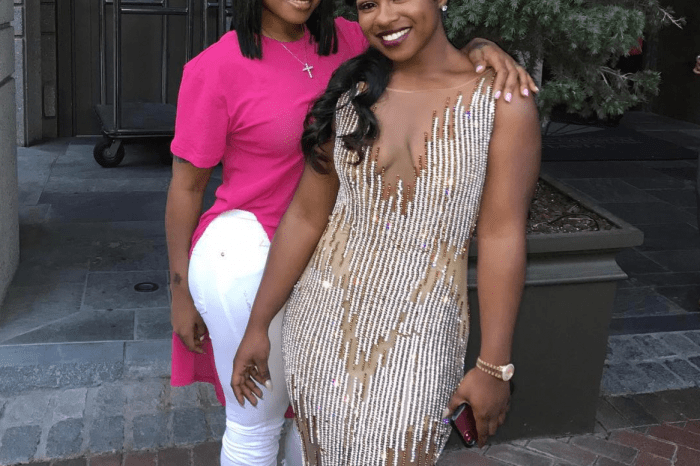 Others are telling Reginae to give her boo a second chance because he did not cheat with any of the stripers. Thus far, Reginae has not deleted her man’s photos and has not addressed the matter. It is hard to predict how she will handle this drama.